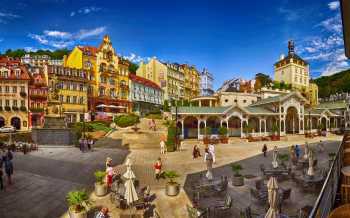 Take the opportunity to go on a trip outside Prague to one of the 17 most interesting destinations in the country. 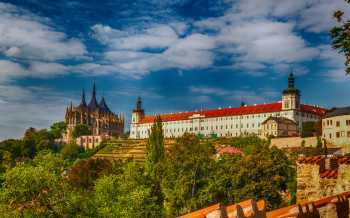 The Czech Republic offers more than 30,000 notable castles, chateaux, churches and tourist attractions. The price of the day trips includes pick-up at the hotel, the services of a guide, entrances to monuments, and lunch. 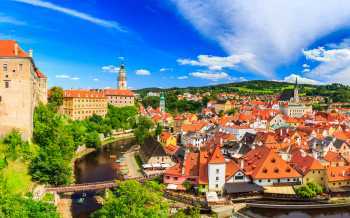 Discover the popular, fairy-tale town overflowing with sights in South Bohemia. 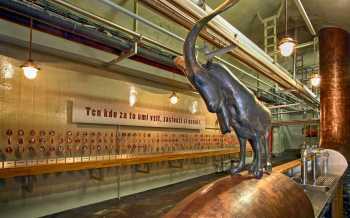 Come with us to visit Brewery Velke Popovice – home of popular Kozel beer - and discover the secrets of beer brewing. 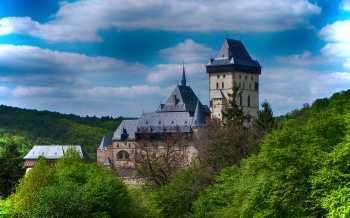 Explore one of the most visited castles and a symbol of Czech history. 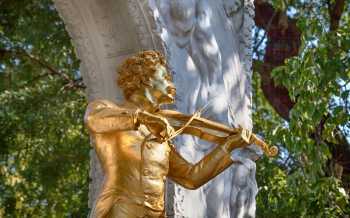 Explore VIenna - the capital city of Austria and symbols of austrian history. 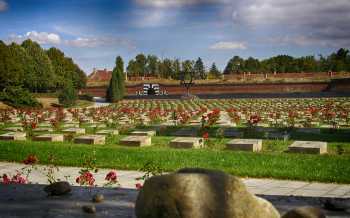 Visit a town that served as a Jewish collection and concentration camp during World War II. 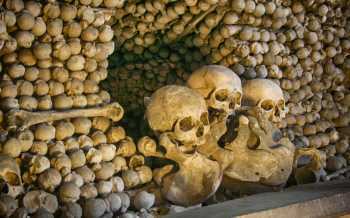 Visit the magical ossuary in Sedlec and the Church of St Barbara. 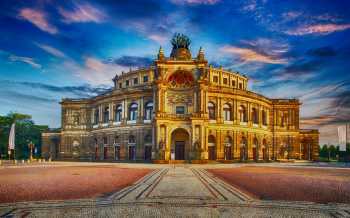 Enjoy a visit to this newly reconstructed capital of Saxony, home to the Zwinger Gallery, otherwise known as the “German Louvre”. Enjoy the visit of Kozel Brewery and Beer Cuture tour in one package.